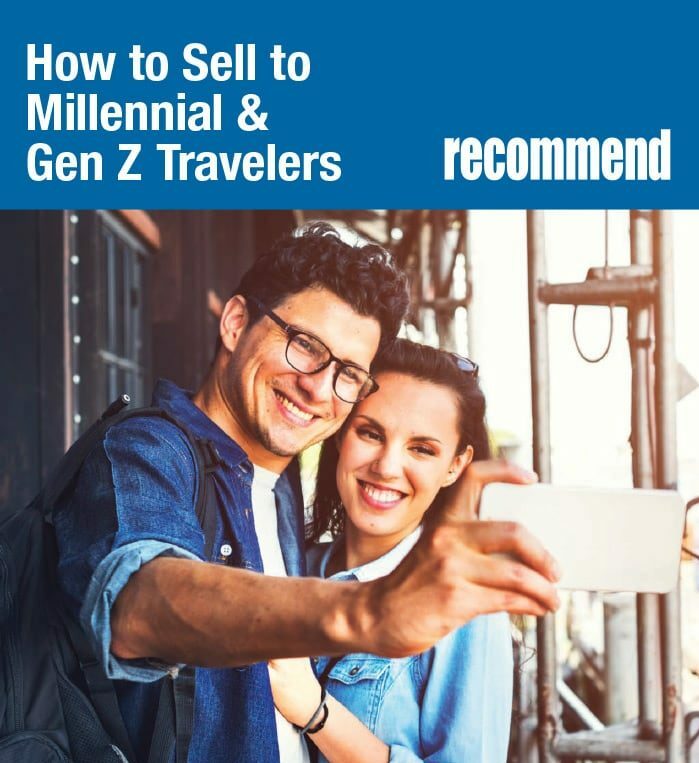 Recommend’s How to Sell to Millennial and Gen Z Travelers is the go-to report for travel advisors to learn more about Millennials and the generation that’s on their tails, the Gen Z crowd. 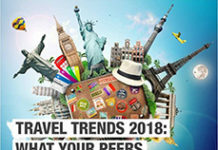 The report highlights trends that these generations are setting as well as destinations they are most interested in and more. The report also spotlights results from our Millennial and Gen Z Survey that was hosted by Recommend.com. Submit your information to download your FREE copy.